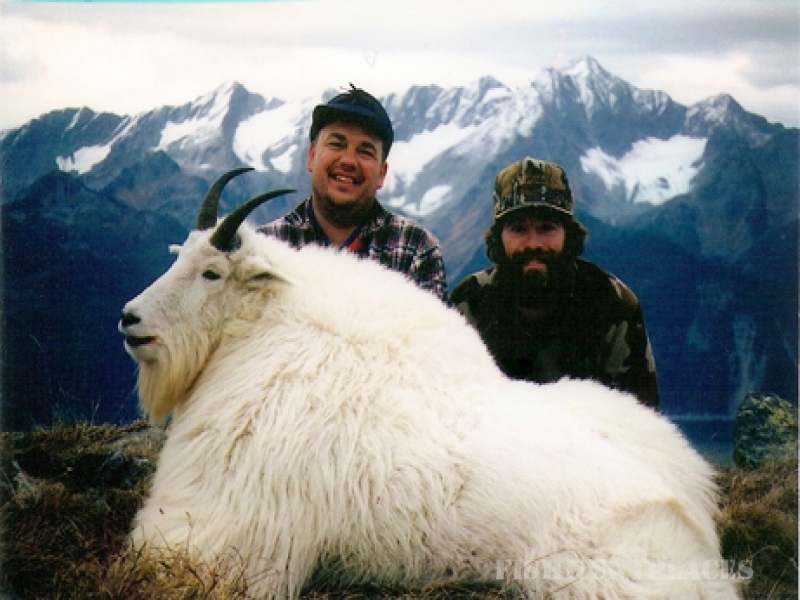 Richmond's Alaskan Guide Service which is owned and operated by Alaska Master Guide Mike Richmond. 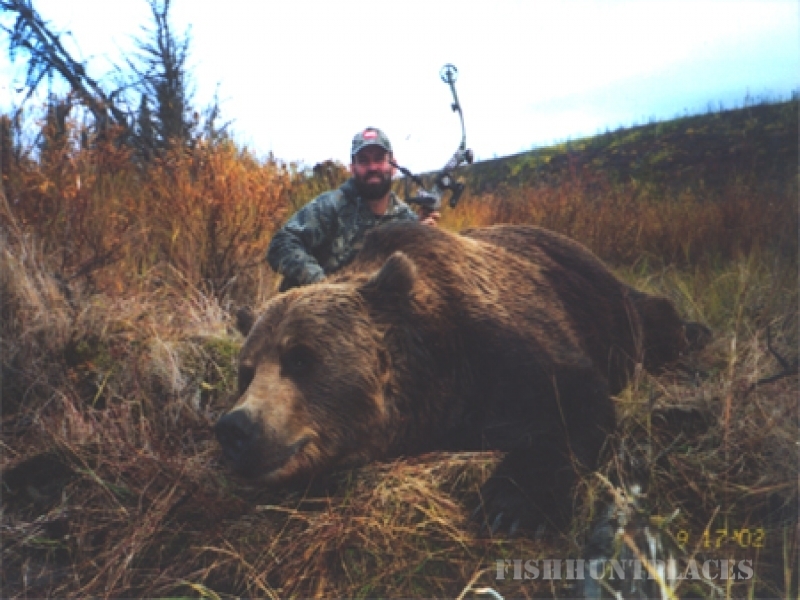 Since early childhood Mike Richmond has been an avid outdoorsman spending most of his time at the river fly fishing or in the woods hunting. 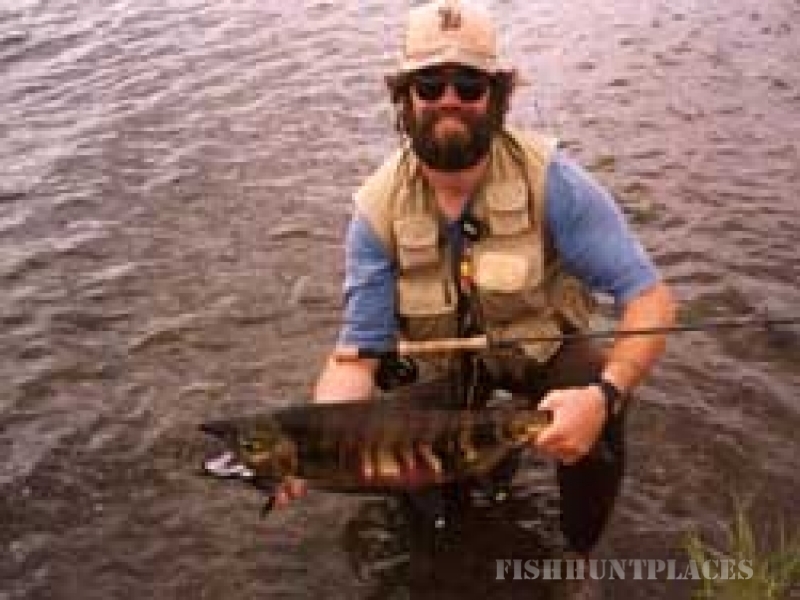 Mike moved to Alaska in the spring of 1984 and began guiding wilderness float trips. 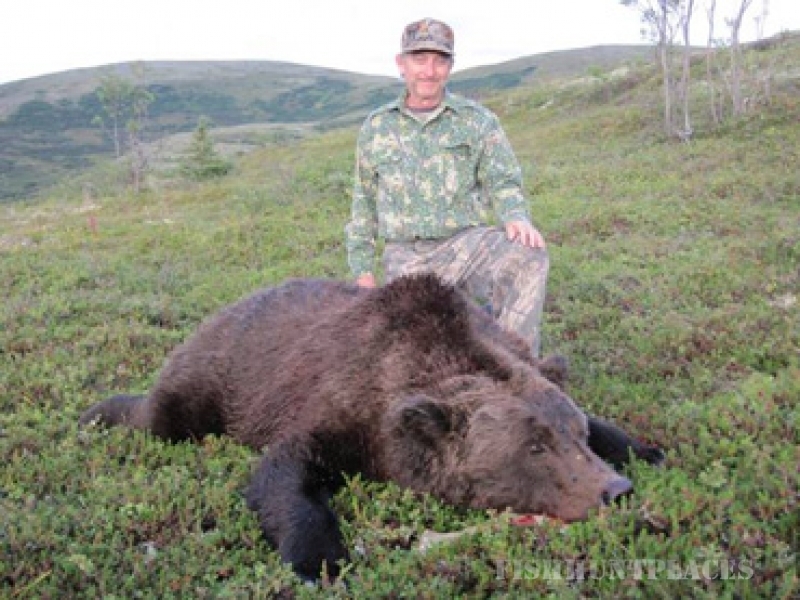 Since then Mike has been leading guided expeditions into the Alaska wilderness for sport fishing, bear viewing, river float trips, photo safaris, and hunting. 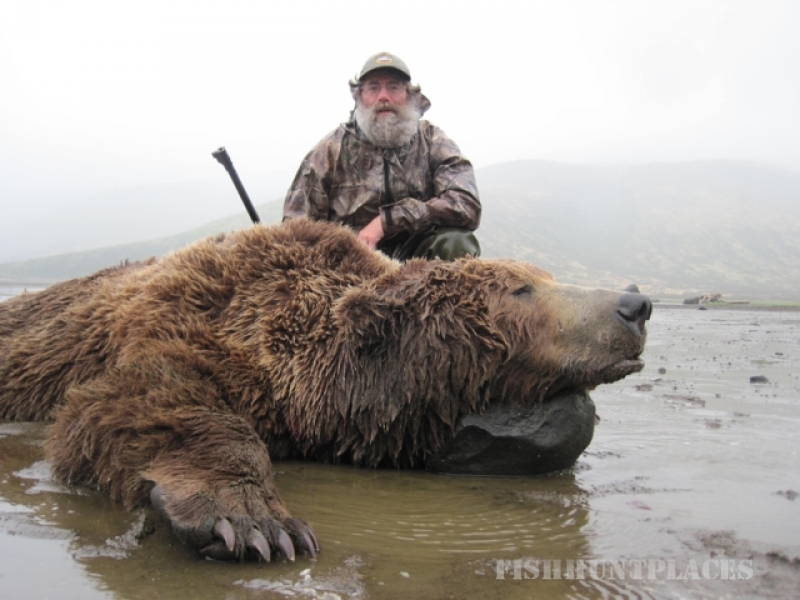 Mike has gained a wealth of back country knowledge during his last 32 years as a full time year round guide in Alaska. 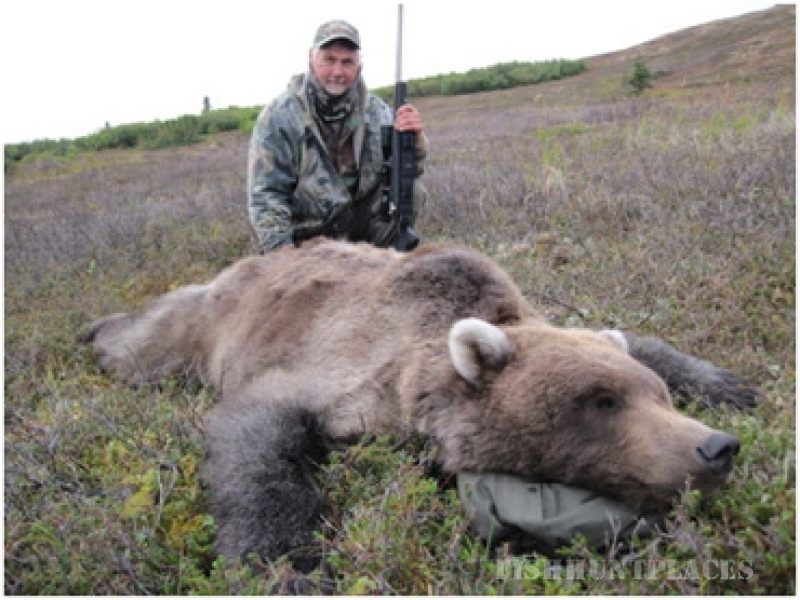 Mike is a year round Alaska resident. 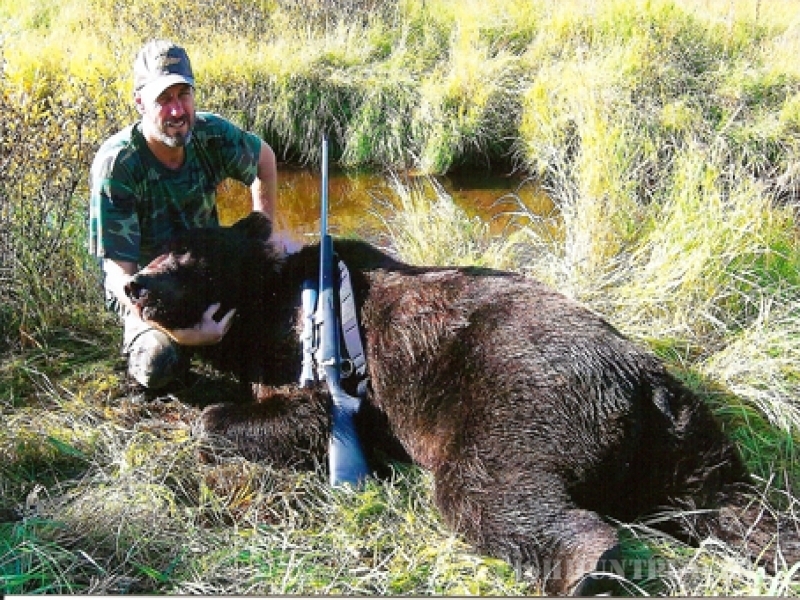 He is licensed as Alaska Master Guide #137. In the interest of maintaining a high standard of service, Mike limits the number of trips offered to those which he can lead personally. 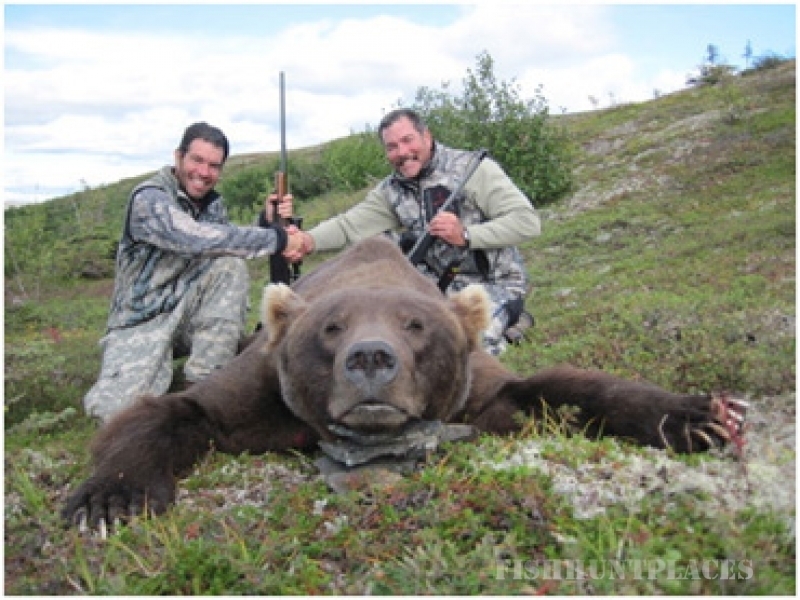 Mike and his crew are dedicated to providing the finest wilderness experiences available, and will work to their utmost to accomplish this end. 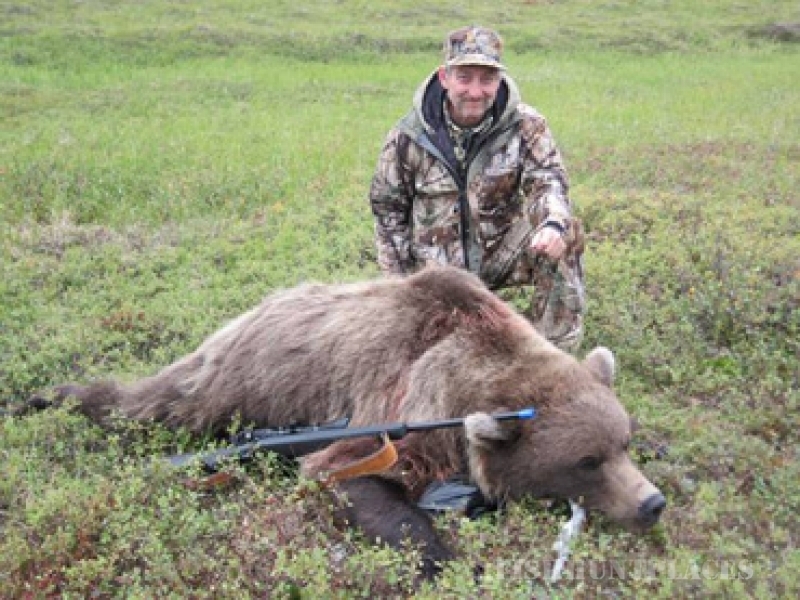 We are pleased to offer our many years of experience to help you enjoy the fishing, hunting, or photographic safari you are looking for in the pristine wilderness of Alaska.